Amazon has stopped selling a toy putty following a warning that magnetic elements in it could cause internal injuries if swallowed. 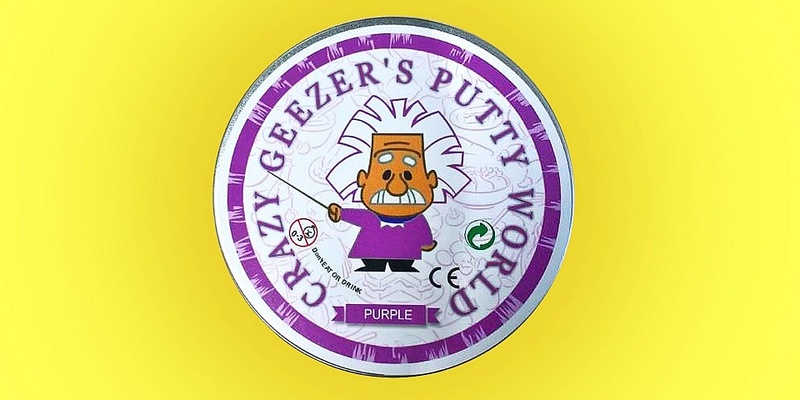 The online retailer has pulled the product listing for Crazy Geezer’s Putty World after a warning was issued about the product by the European Commission. If you own the magnetic putty, which is purple and comes in the tin pictured above, you should stop your child from playing with it immediately. 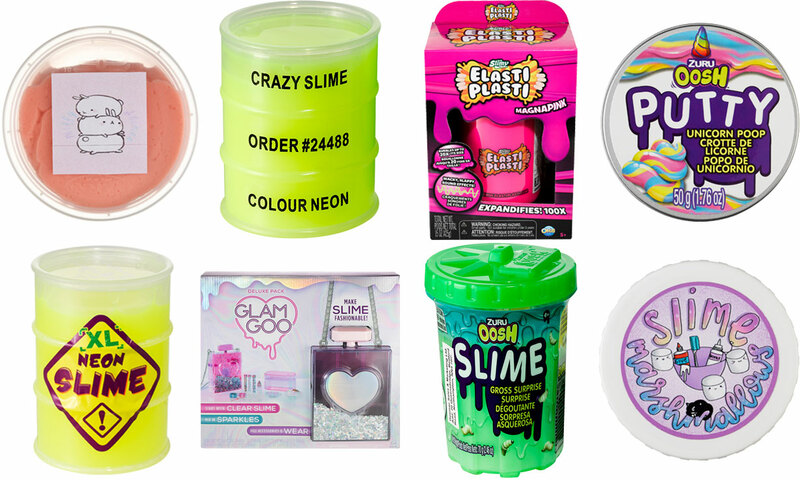 Best slimes: see the slimes that are fun and safe for kids to use. The safety alert has been issued on the European Commission’s Rapid Alert System for dangerous non-food products, or RAPEX, about Crazy Geezer’s Putty World. It says that the putty contains a magnet and other metallic objects, which could be swallowed by a child and cause ‘intestinal blockage or perforation’. This meant that the product failed to comply with requirements in the Toy Safety Directive and other relevant European standards for children’s products. Following this alert, Amazon has pulled its listings for the product, and the putty has been withdrawn from the market. If you own Crazy Geezer’s Putty World putty, you should stop your child from playing with it immediately. You may be able to return the unsafe putty to the company and request a refund or safe replacement using 14-day online or store returns policies. If that isn’t possible, you could cite the Consumer Rights Act on the basis that the putty is not of satisfactory quality or fit for purpose considering the safety warning. You can also contact the retailer directly to see what action it may take. Find out more about your rights when there’s a safety warning or product recall. These slimes had safe levels of boron when we tested them, but are they Best Buys? Slimes and putties are all the rage with kids, but we have previously warned consumers over brands that contain up to four times the EU safety limit for dangerous chemicals. When we tested a range of the products in December 2018, we found that more than 40% failed the EU safety standard for toys (EN 71-3). This was due to the level of boron, a chemical that can cause irritation, diarrhoea and vomiting, in the products exceeding the standard. If you’re keen to get a slime or putty for your child, see the products that are fun to play with and safe to use.